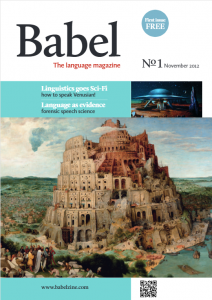 Babel is the quarterly language magazine that brings you cutting-edge linguistic research in an accessible and colourful format. Our print and digital issues cover a vast array of language lovers’ lore, taking in languages from around the world; the past, present and future of language, and the many different uses of linguistics in the world around us. Our Babel sampler issue is available for free, with features taken from the first 16 issues of the magazine – read it online by clicking the button below, or get in touch at editors@babelzine.com for a free print copy. You can also read Babel No1 for free here. “Can’t recommend Babel highly enough. 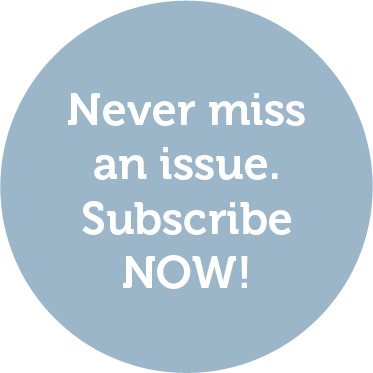 Each issue also contains regular features. Babel staples include our Linguistic lexicon A-Z of important linguistic terminology, Languages of the world introductions to everything from Maltese to Northern Sotho, and Ask a linguist, in which an agony linguist answers your questions on everything from why we use ‘X’ for a kiss to noun capitalisation in German! You can find a full guide to what’s in Babel in our Issue guide. 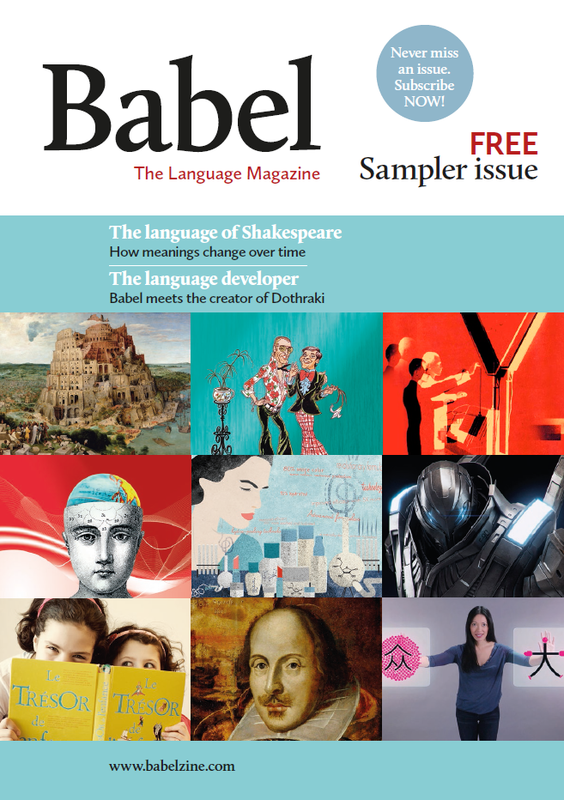 Babel is available in print, digital and print + digital formats – subscribe now! You can also keep up-to-date with all the latest Babel news – including our annual Babel Lecture and Young Writers’ Competition – by following us on Facebook and Twitter. If you have any queries about Babel, please get in touch at editors@babelzine.com.